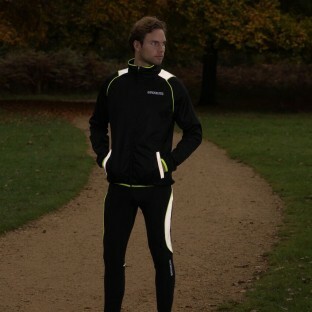 The soft stretch high performance material of our PixElite running and cycling tights and shorts makes them super comfortable despite their streamlined fit. 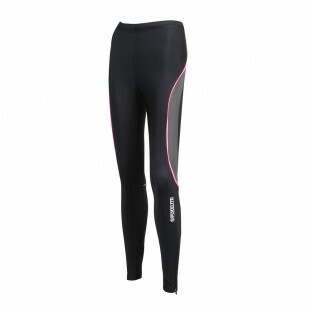 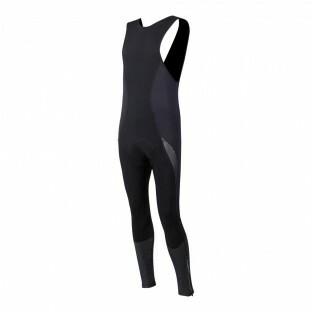 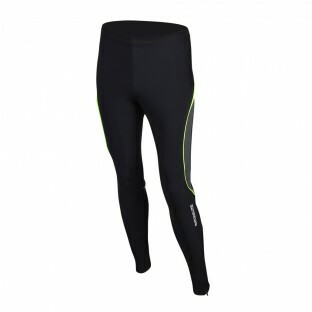 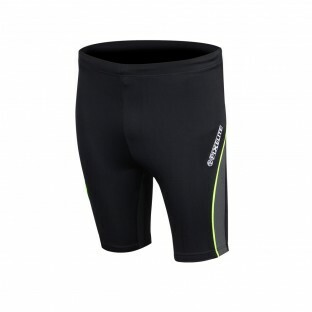 The tights and shorts also allow for great temperature regulation being both insulating and breathable. 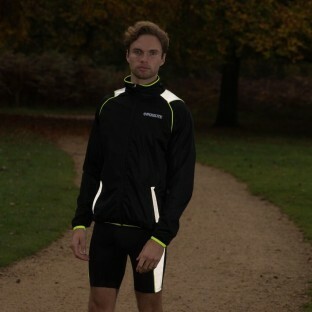 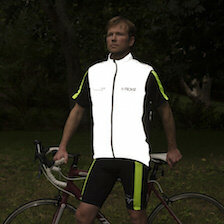 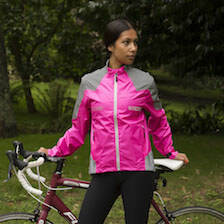 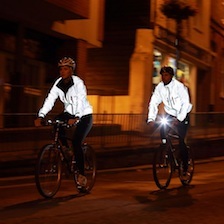 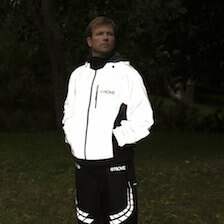 The cleverly positioned panels of high visibility and reflective material provide a more defined stylish look as well as increasing your visibility when out for an early morning run or cycle after dark.